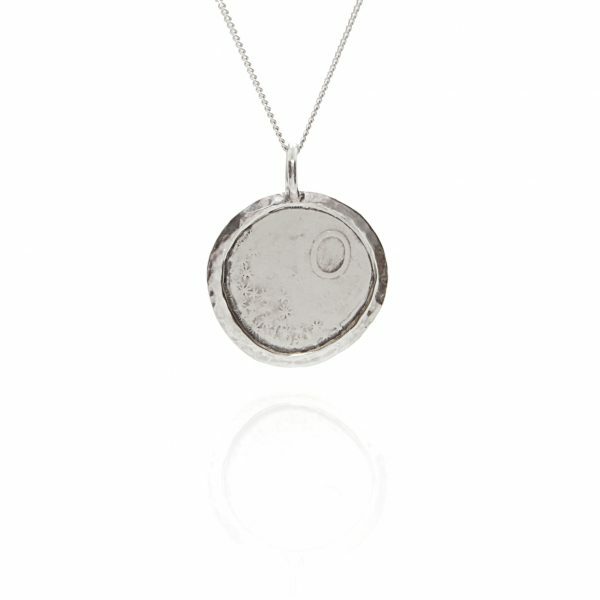 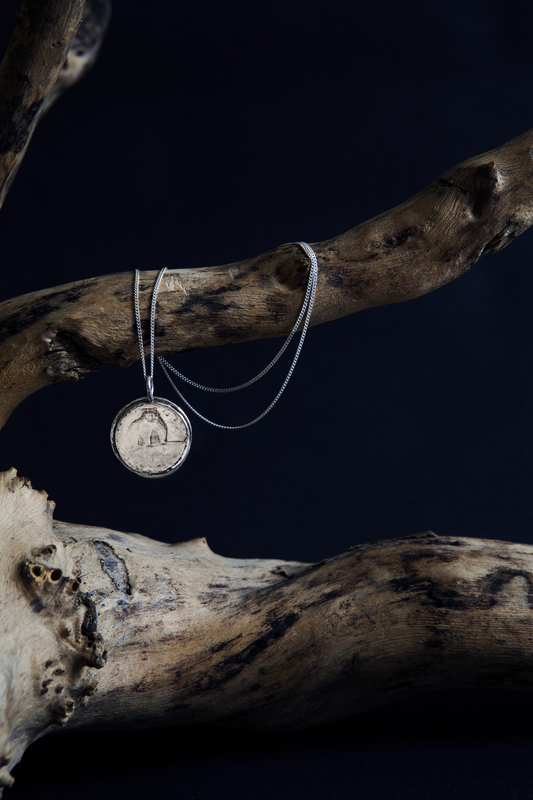 This moon bear coin pendant is an old coin with a bear on the front and a moon and stars on the back. 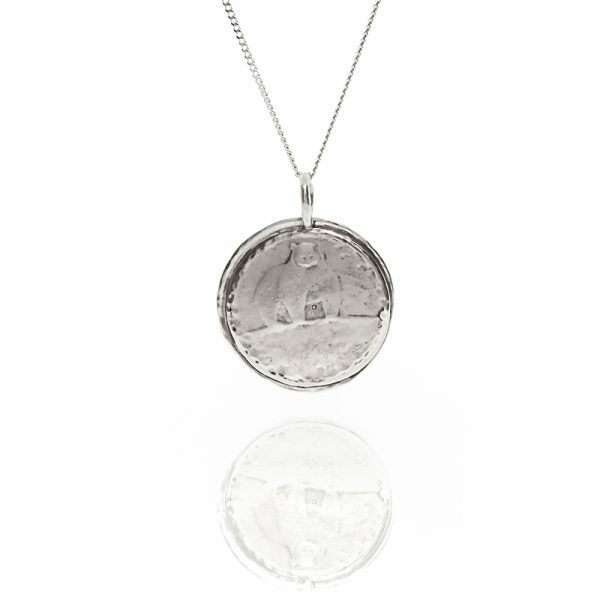 This moon bear coin pendant is an old coin with a bear on one side and a moon and stars on the other. 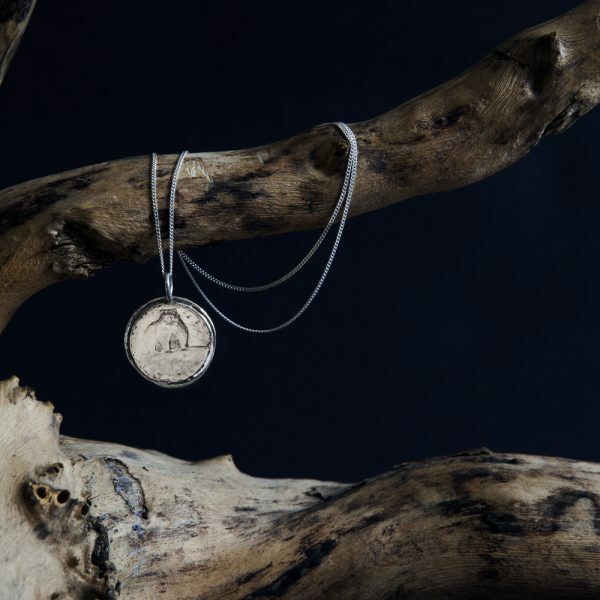 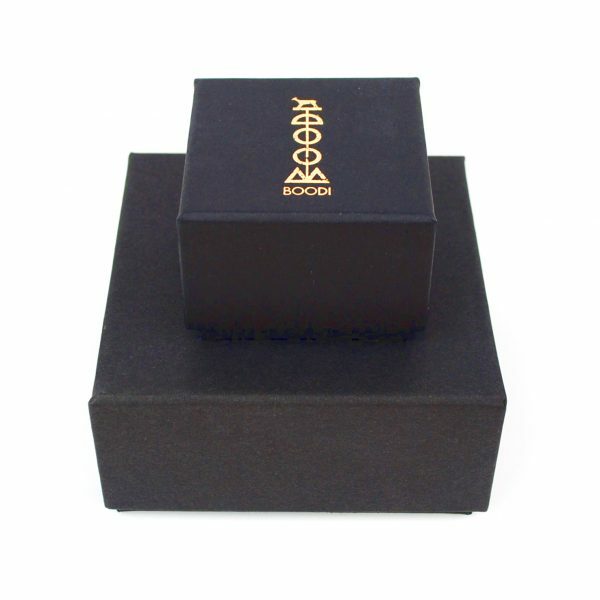 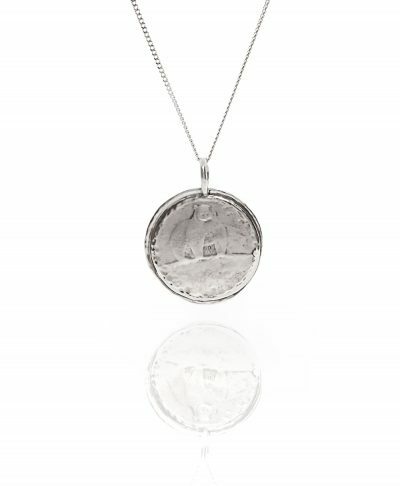 The moon bear coin pendant has a 2.2cm diameter.